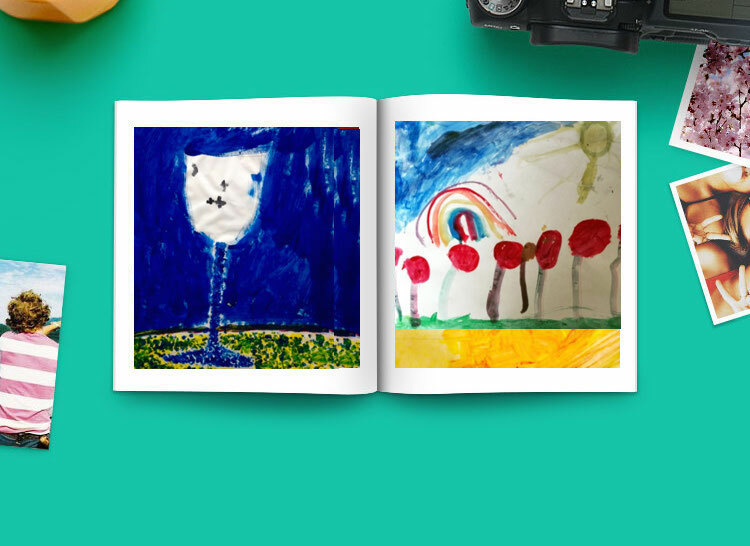 Books - Top quality hard cover photobook where all your kids creations will be protected and safe. Made from quality materials because we know how much these mean to you. Framed Canvas - Wall decoration draws the fine line between a plain living room and an interior design masterpiece. Treat yourself to top quality artist canvas framed with solid wood and digitally printed using advanced technology. Our framed canvas is scratch-resistant and ready to hang. 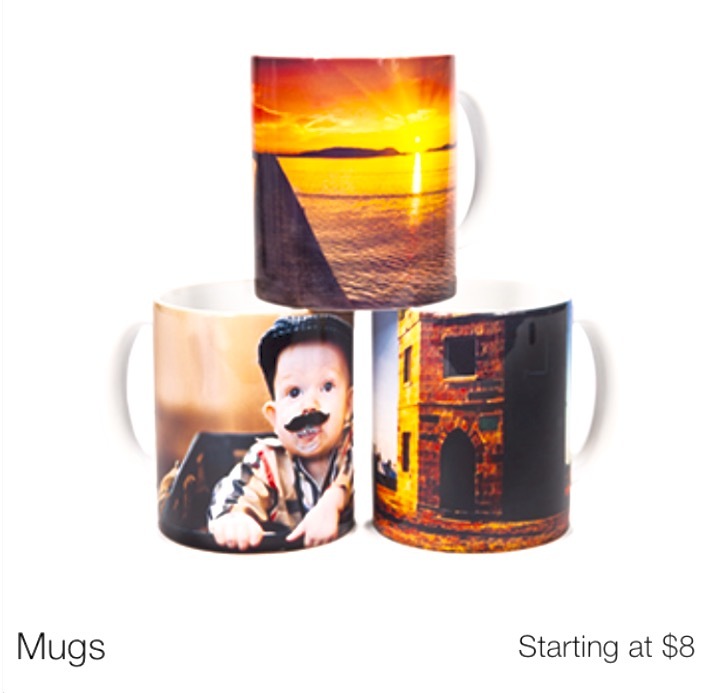 Mugs - Nothing beats the smell of fresh coffee in the morning! 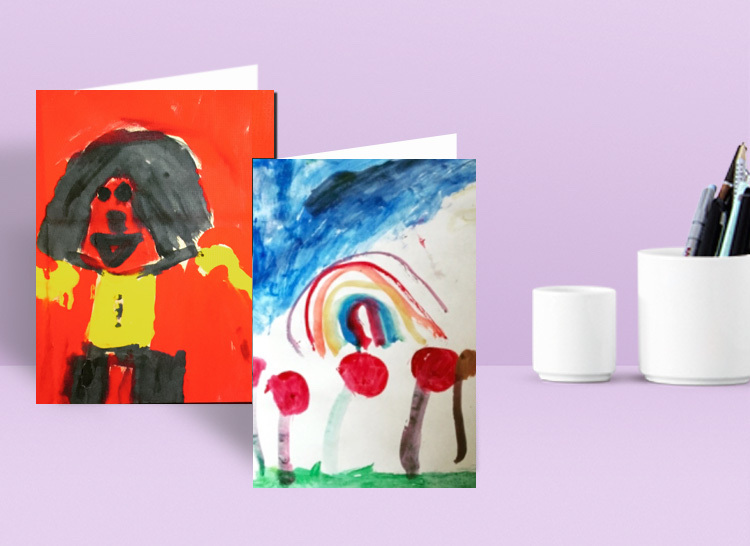 Grab your favorite mug customized with an artwork of your llittle Picasso, and the day will start just right! Made from quality ceramic, microwave and dishwasher safe.